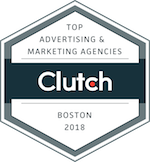 TribalVision’s recent overhaul of Dav El | BostonCoach’s website results in another Digital Award for the TribalVision team. From design to marketing to services, The Travel Weekly Magellan Awards honors the best in travel and salutes the outstanding travel professionals behind it all. Prior to engaging with TribalVision, the Dav El | BostonCoach organization operated two siloed websites for their Dav El and BostonCoach business entities. TribalVision’s objective of the site redesign was to consolidate the two offerings into a single web presence while leveraging trends in modern web design to both improve user experience and convey a more aspirational brand image. This project encompassed a complete overhaul of the front-end content and layout, as well as a re-skinning and optimization of the back-end booking interface. From design to marketing to services, The Travel Weekly Magellan Awards honors the best in travel and salutes the outstanding travel professionals behind it all. 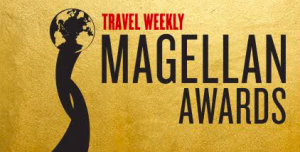 Honoring a broad range of industry segments including Hotels and Resorts, Travel Destinations, Cruise Lines, Online Travel Services, Airlines and Airports, Travel Agents and Agencies, Tour Operators, and Car Rental Companies, the Magellan Awards recognize those in the business of travel. As an outsourced marketing department for hire, TribalVision’s mission is to help organizations grow. 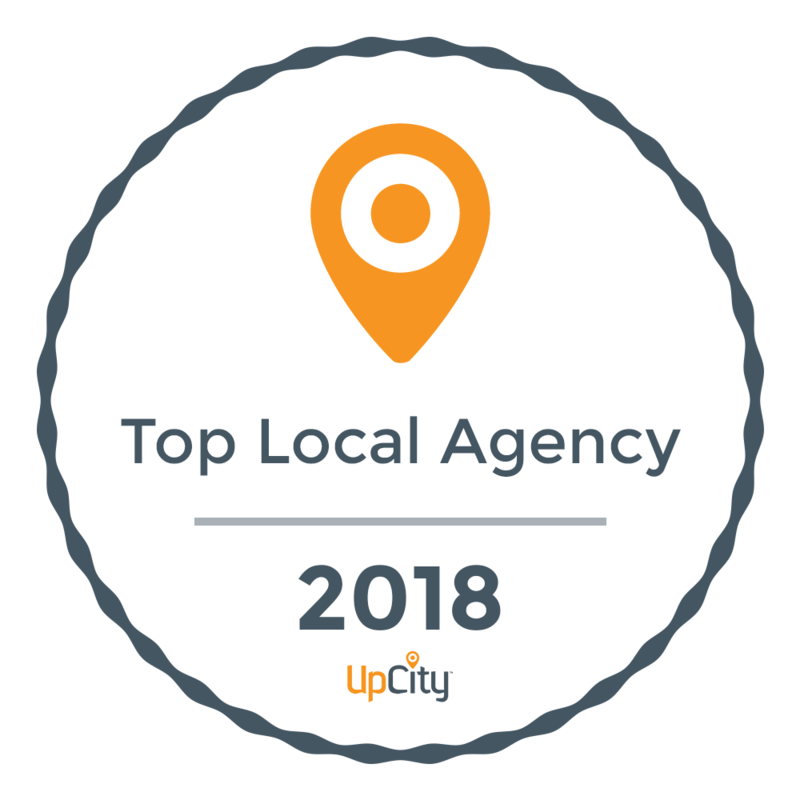 This is achieved by combining intelligent strategy with tactical execution in a hands-on, results-driven manner. 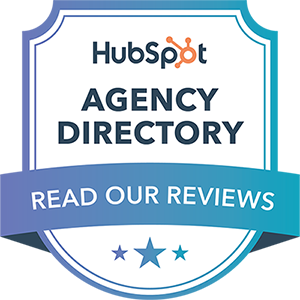 TribalVision utilizes its clients’ marketing budgets as efficiently and intelligently as possible – ensuring that each dollar spent maximizes awareness and generates new business. TribalVision’s unique marketing model is designed to fully align interests with client outcomes – guaranteeing an objective, client-first partnership. This is demonstrated in the firm’s fee-based compensation structure, “roll up your sleeves” mindset, metrics-driven approach, and role as a trusted marketing resource tasked to help navigate organizations to higher grounds.